The links listed on this page are placed here to give you a guide to various resources related to Tennessee law. 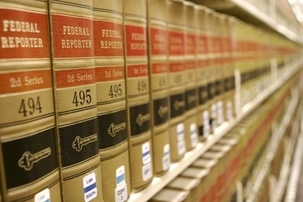 Do not use the materials you read as a substitute for legal advice. Please consult a Nashville Divorce Lawyer, Nashville Criminal Lawyer, Nashville Personal Injury Lawyer for interpretation as updates in the law are frequently made. 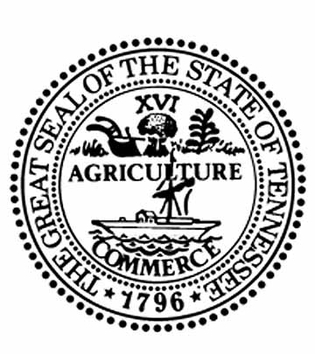 The Roman numerals XVI signify that Tennessee was the 16th state to enter the Union. The plow, the sheaf of wheat and a cotton stalk symbolize the importance of agriculture, while the riverboat attests to the importance of river traffic to commerce. The Tennessee Code Annotated is a series of Tennessee law books that provide the statutory law as governed by Tennessee. This series changes every year by repealing and amending sections according to Legislature's changing views.